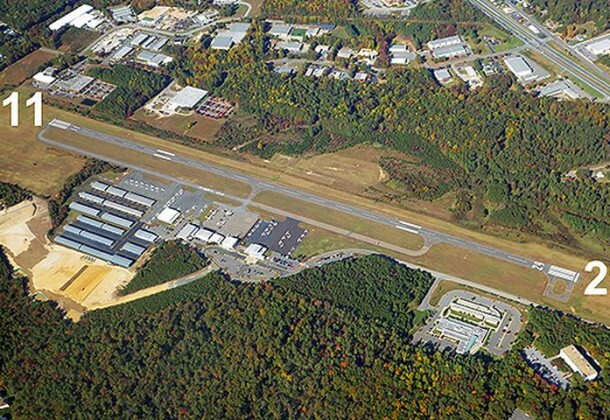 The St. Mary’s County Regional Airport in California, Maryland, is preparing for a multi-year program of expansion and is actively soliciting community input for the development of its proposed Disadvantaged Business Enterprise Program goals for fiscal 2017-19. St. Mary’s County government will host a teleconference to describe the proposed projects, request input on the availability of both Disadvantaged Business Enterprises and non-DBEs in the market area, and discuss any effects of discrimination on opportunities for DBEs to participate in the proposed capital improvements. The teleconference will be held at 10 am Tuesday, Dec. 13, 2016. The dial-in phone number is 515-604-9308, and the access code is 796971. Interested parties also may submit comments and requests for information about the DBE program to the Department of Public Works and Transportation’s office addressed to St. Mary’s County Regional Airport, Attn: DBE Program, 44825 St. Andrew’s Church Road, California, MD 20619 or email gary.whipple@stmarysmd.com. St. Mary’s County Regional Airport is at 44174 Airport Road, California, MD 20619.